Long before the Greek and Roman artists depicted and described the most intimate aspects of human behaviour the ancient Egyptians had been practising their sensual expression for centuries. Erotica flowed through all levels of society like the waters of the Nile and although the evidence is scarcer it is no less potent. Ancient Egyptians believed that life, sexuality and rebirth were elements that went hand in hand. 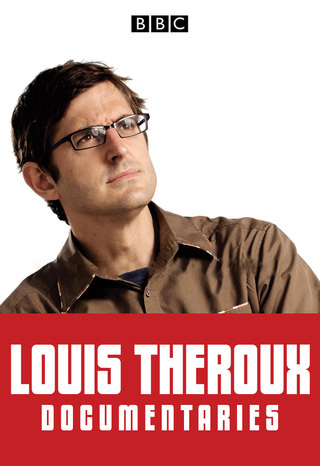 Louis Theroux visits one of America's largest legal brothels - the Wild Horse Resort and Spa in Reno, Nevada. He attempts to find out more about the world's oldest profession, investigating whether owners Lance and Susan have fulfilled their dream of providing a service that not only satisfies their male clients but gives the working girls an opportunity to develop a life beyond their careers.